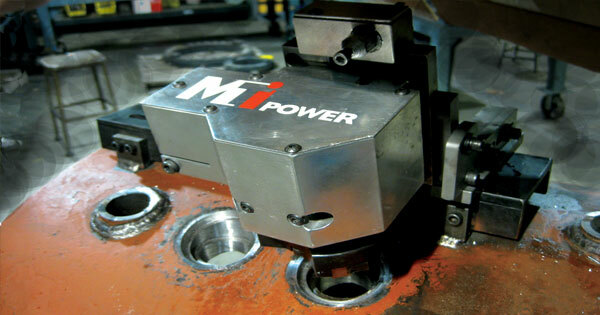 Every year MTI POWER preps hundreds of boiler tubes for welding. 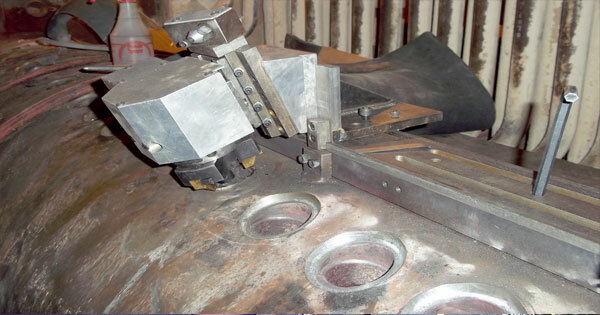 Often, orbital tube welding is specified. 20* J-bevels and counterbores with close tolerances (.005″) are required. 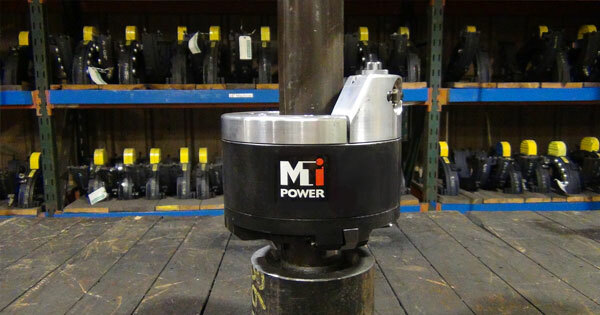 MTI has created a line of specialty machine that will quickly mount to the boiler tube and remove a bad weld, leaving an excellent machined surface ready for welding. 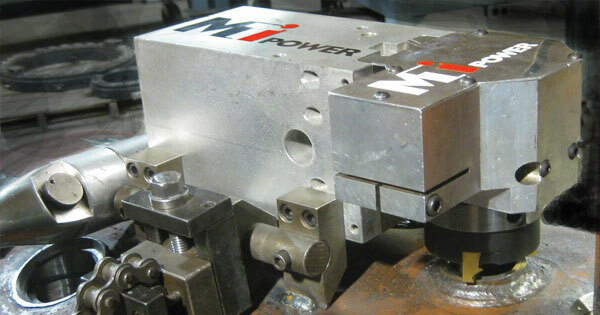 MTI designed a machine that simplifies the process of machining stub tubes,This machine increases production and has clearance advantages. The design worked so well that the customers at the site started calling it the “Johnny Neutron” in deference to the cartoon JIMMY NEUTRON Boy Genius. 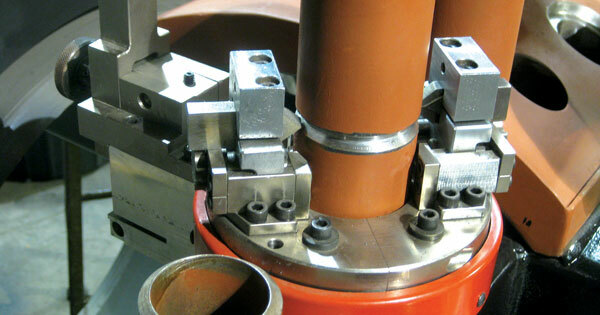 We developed a method to speed the process of Header Stub Tube Machining. 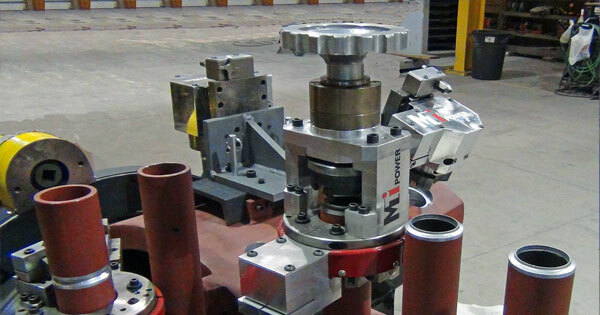 We have designed machines that cut offset seats and perpendicular seats – these machines cut the socket seat, radius and weld bevel.